ClearScan employs laser energy that can selectively target microstructures, such as hair follicles. With its targeted absorption by melanin, it gives the optimal balance between safely treating all skin types and effectively removing unwanted hair. The ability to safely treat sun-tanned skin makes this the treatment of choice for active individuals. Q. HOW DOES CLEAR SCAN WORK? Q. CAN ALL SKIN COLOURS BE TREATED? Q. CAN TANNED SKIN BE TREATED? Yes, tanned skin can be treated safely. However, always inform your physician if you have been tanning, using tanning products, or have experienced prolonged exposure to the sun within the last three weeks. Your physician will then adjust your treatment regimen accordingly to give you the safest and most effective experience. Q. CAN IN-GROWN HAIR BE TREATED? 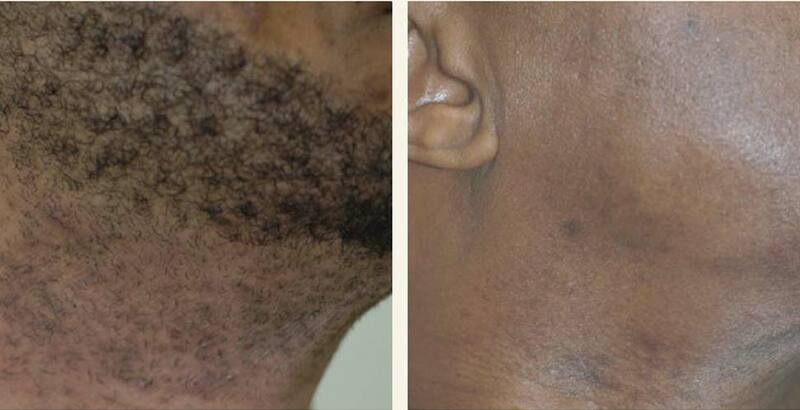 Yes, laser energy delivered by ClearScan can be used to remove all types of hair. When “shaving bumps” cover follicles, the laser energy can still penetrate to the hair follicle for a safe and effective treatment. Your physician will discuss the treatment with you and decide if you need a topical anesthetic cream. 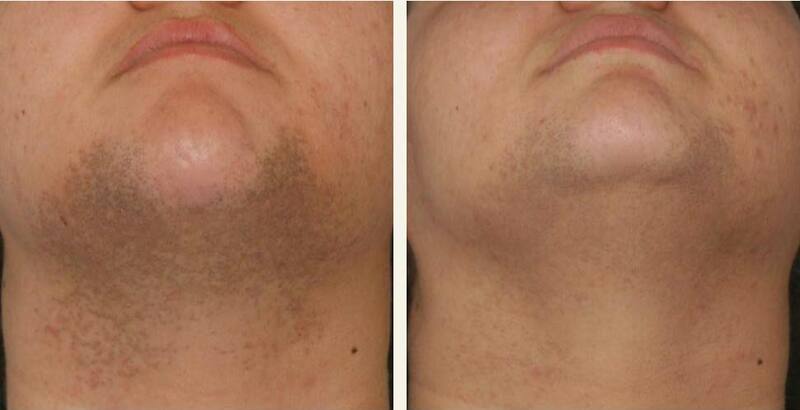 The area of your skin that is to be treated will be scanned with laser light. Treatment time will depend on the size of the area to be treated. The continuous cooling feature will ensure your comfort and safety during treatment. Since the sensation varies from individual to individual, a topical anesthetic can be provided. Let your physician know if you are very sensitive. Q. IS THERE A RISK OF COMPLICATIONS? Q. WHAT SHOULD I EXPECT AFTER TREATMENT? Some redness and slight swelling may be present in the area that has been treated. However, this should subside within a few hours. If any prolonged redness or swelling occurs, please consult your physician immediately. Keep the treated area clean, use at least SPF 30 sunscreen when going outdoors, and follow physician instructions carefully. I love waking up in the morning knowing I don’t have to shave, pluck, wax or bleach. The ClearScan treatment was extremely comfortable and so quick. I feel that with one treatment, I’m already getting more results than what I got with several of the old [laser hair removal] treatments. Now that the embarrassing facial hair is gone, I can smile again with ease, and I’m happy to have my picture taken.